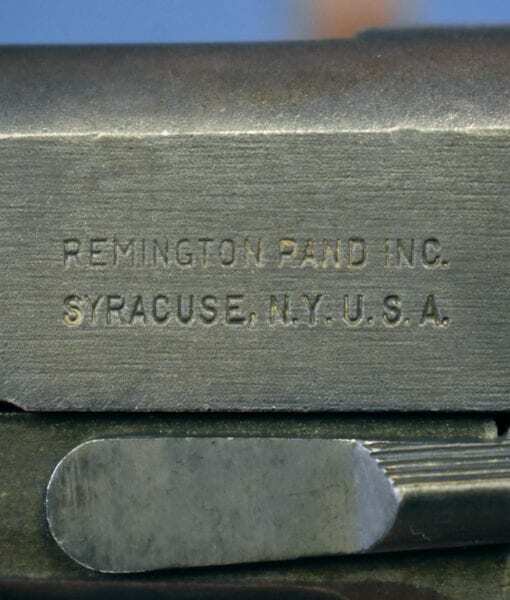 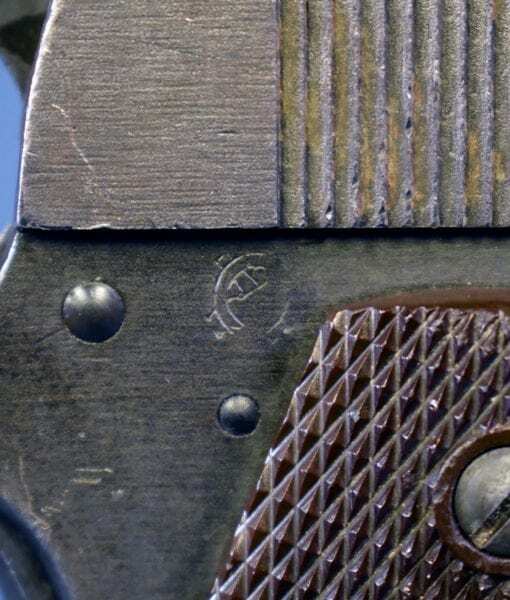 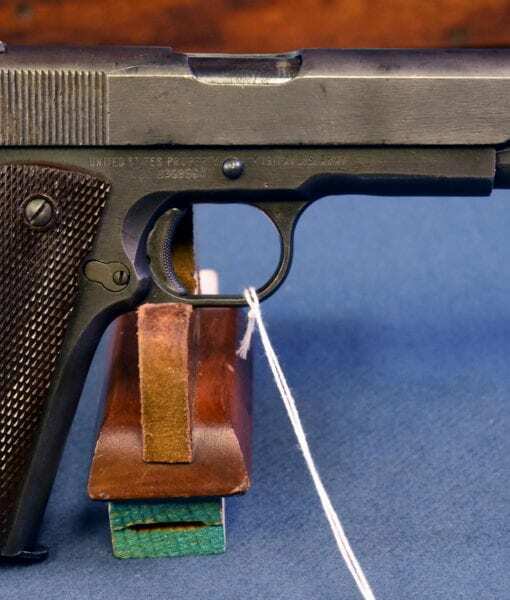 US WW2 REMINGTON RAND 1911A1 PISTOL…..JANUARY, 1945 PRODUCTION……….BEEN THERE & DONE THAT…SHARP! 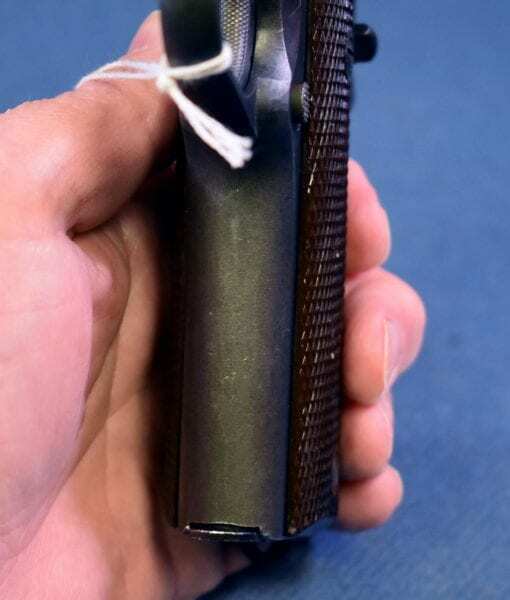 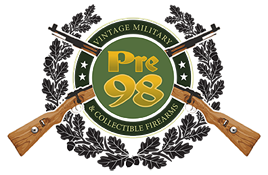 IN 95% SHARP CONDITION, WE HAVE A JANUARY, 1945 PRODUCTION REMINGTON RAND MADE 1911A1 US ARMY SERVICE PISTOL. 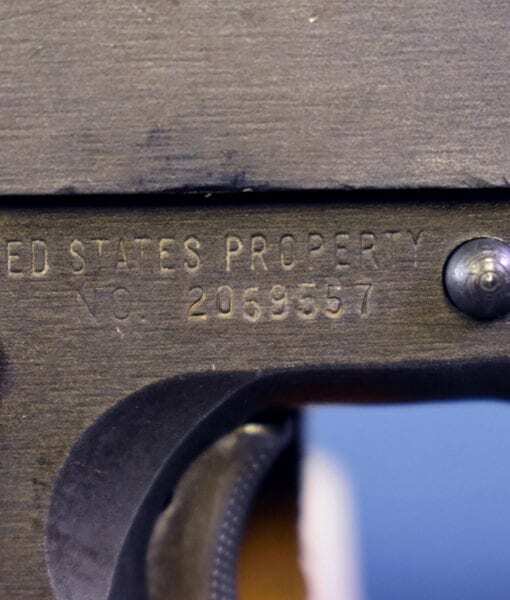 100% CORRECT EXACTLY AS IT LEFT THE FACTORY. 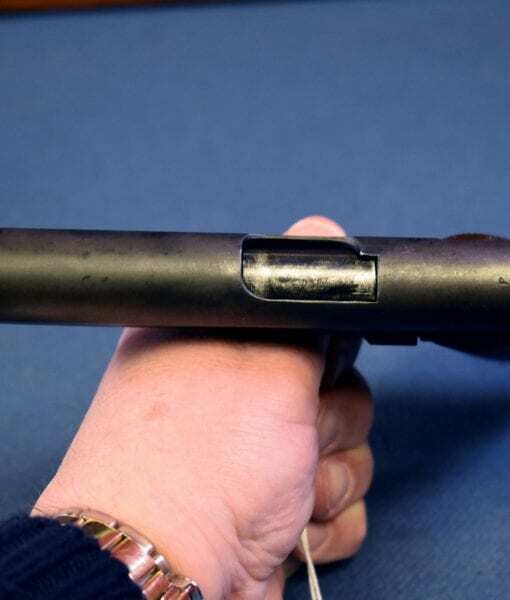 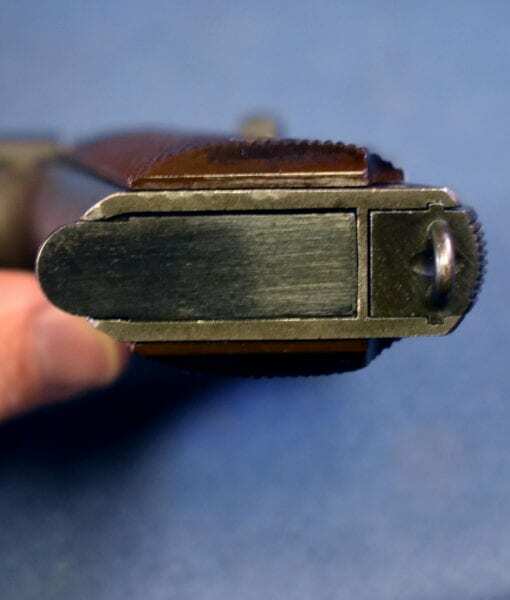 THE HIGH STANDARD BARREL HAS AN EXCELLENT BORE. 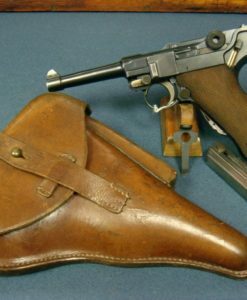 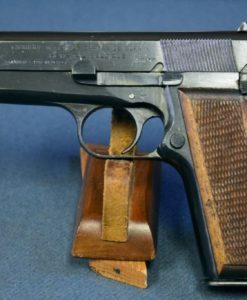 REMINGTON RAND WAS THE MOST EFFICIENT PRODUCER OF THESE PISTOLS DURING WW2. 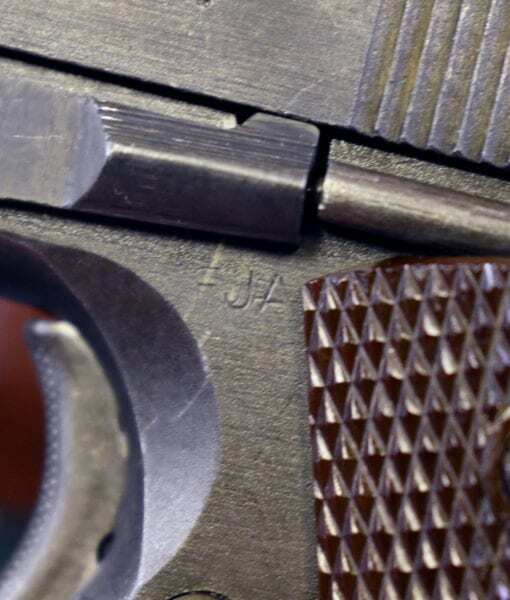 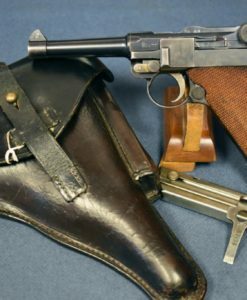 NOT ONLY DID THEY MANUFACTURE THE LARGEST NUMBER THEY ALSO PRODUCED THE HIGHEST QUALITY PISTOLS AS WELL. 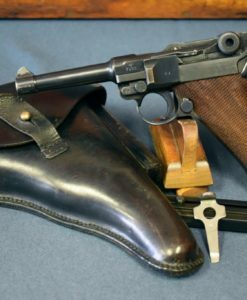 THIS IS A WONDERFUL EXAMPLE OF ONE OF THE MOST LEGENDARY GUNS OF WW2. 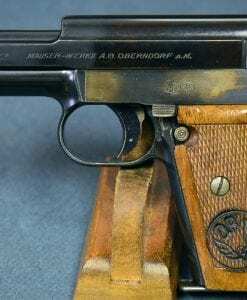 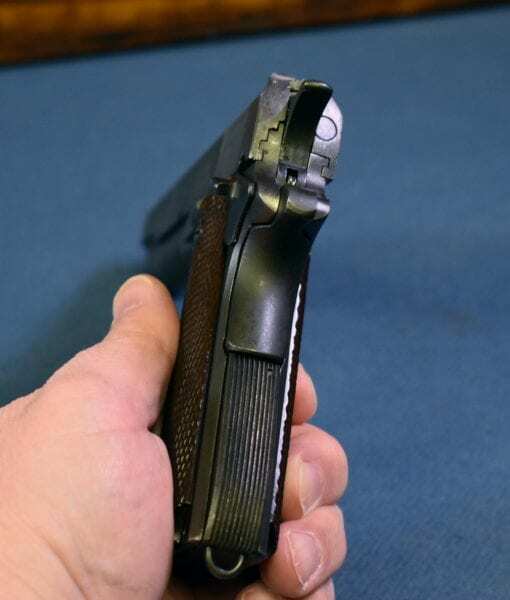 THIS IS A REALLY NICE PISTOL THAT HAS SEEN SOME ACTION BUT IS STILL QUITE NICE AND ALL ORIGINAL, NOT LIKE THE ROACH GRADE EXAMPLES THAT HAVE BEEN REBUILT 23 TIMES THAT THE CMP WILL SOON BE PEDDLING.